The 2018 Ford Expedition from Holman Ford in Maple Shade, NJ, serving Cherry Hill and Mt. Laurel, is the modern SUV you've been waiting for. 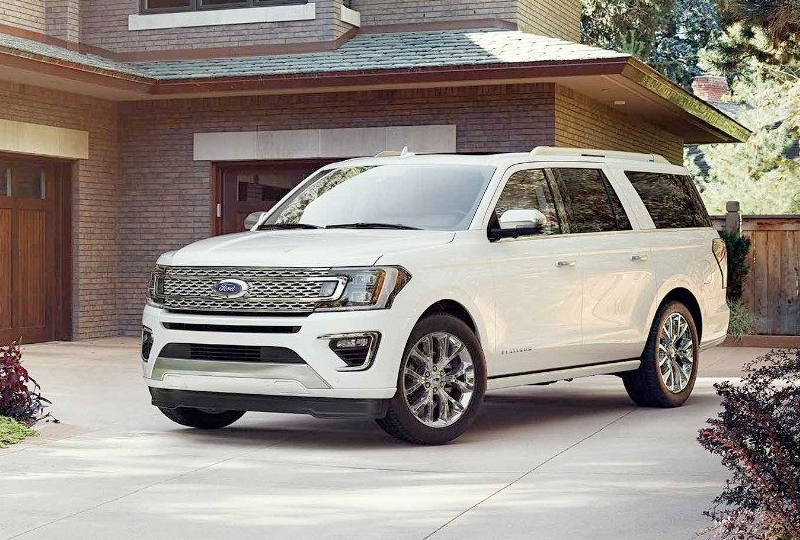 Full-sized and full of possibilities, this SUV is ready to steal the show. It boasts a confident design with a sculpted profile and modern styling. For an extra touch of luxury, you can also enjoy the available multi-panel vista roof. A 3.5L Ecoboost engine powers every adventure. Available four-wheel drive opens up a world of potential with the freedom to go wherever you choose. Flexible seating allows you to create a cabin that reflects your needs, whether that means more space for passengers or cargo. Entertain your guests with the available dual headrest rear-seat entertainment system that features two screens for showing movies or playing games. Enjoy premium sound quality through the optional B&O Play Audio System. 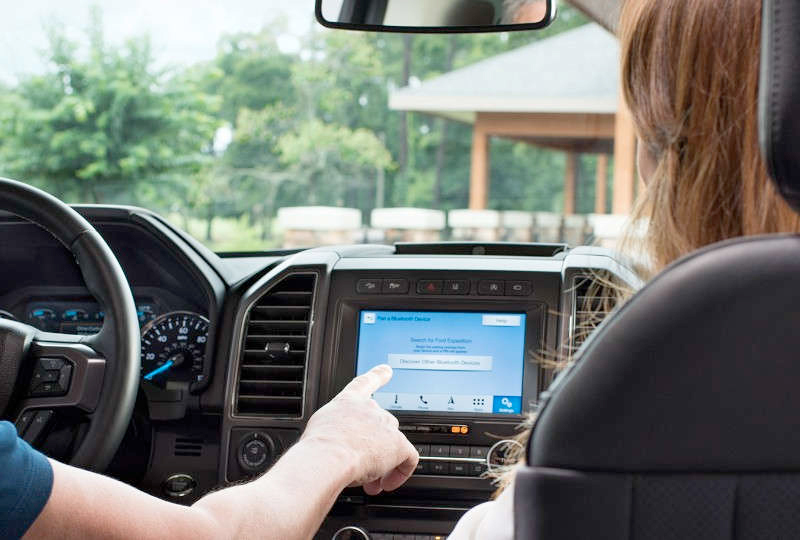 When you need to stay connected, you can enjoy a Wi-Fi hotspot through the available SYNC Connect infotainment system. 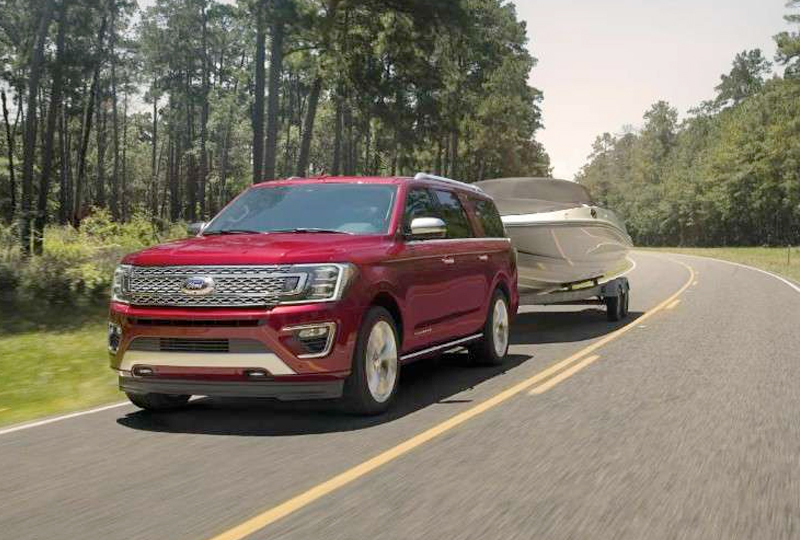 It's the perfect time to buy a new Ford Expedition. Browse our 2018 inventory online and then call us today at 888-722-6721 to schedule your test drive with Holman Ford Maple Shade, or visit our showroom located at 571 West Route 38, Maple Shade, New Jersey. 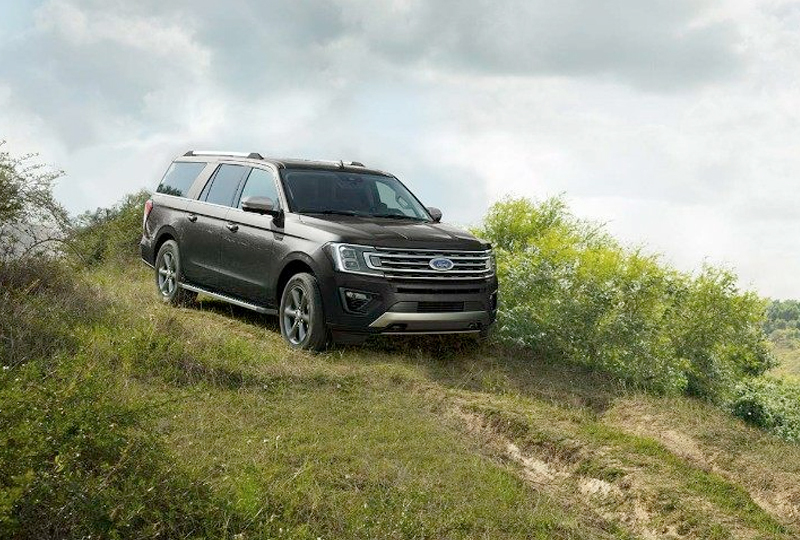 EcoBoost technology powers performance in the Ford Expedition. 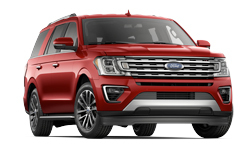 Experience surprising responsiveness in the most powerful Expedition engine yet, compliments of two technologies: direct injection helping maximize power from every drop of fuel, and twin air-to-air intercooled turbochargers delivering a surge of on-demand power. FX4 has all the essentials for your next off-road adventure. Special features include an electronic limited-slip differential, premium off-road shocks, two-speed automatic 4WD with neutral towing capability, a heavy-duty radiator, underbody fuel tank protection, skid plates, 18-inch magnetic metallic-painted cast-aluminum wheels, all-terrain OWL tires, platform chrome-plated running boards, front- and second-row floor liners and an FX4 badge. The 2018 Expedition features an array of smart driver-assist technologies, including precollision assist with pedestrian detection, BLIS (Blind Spot Information System) with cross-traffic alert, enhanced active park assist, lane-keeping assist and adaptive cruise control with stop and go. **Driver-assist features are supplemental and do not replace the driver's attention, judgment and need to control the vehicle.